Chalk isn't child's play any more....adults can have fun with it too! And what better way to play with it then at your next party!? It's inexpensive and the crafts are endless! It can also fit seamlessly into most "themes." 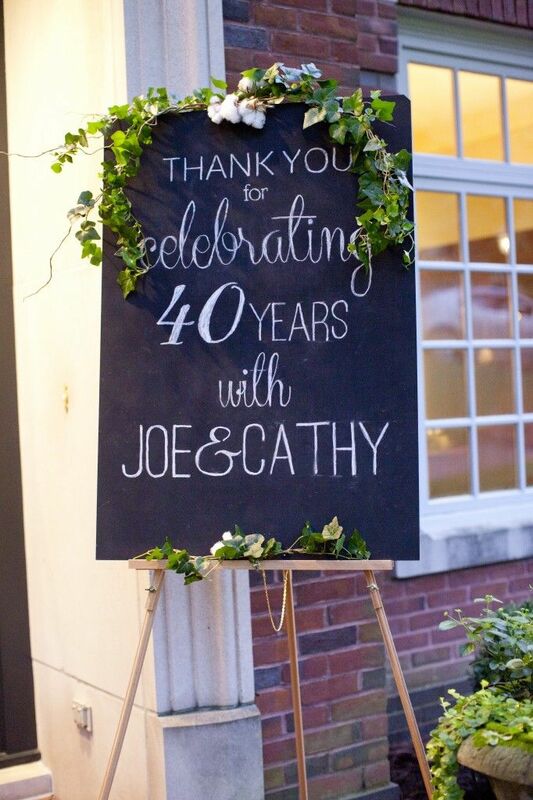 Whether you have a rustic, vintage, industrial, garden party or modern vibe--chalk decor will be your best friend in keeping the costs down. You can even make chalk your "theme." A 30 ounce can of chalk paint will cost you around $10 and you can apply it to almost anything! Picture frames, glassware, wood, metal, plastic...the world is your oyster and chalk is your pearl.